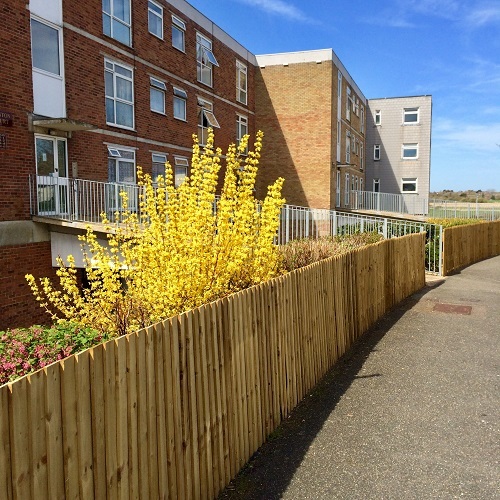 Spring is officially here and the new fence & handrails at this Eastbourne block look great in the sunshine. Our fencing contractor came up with a way to utilise the usable parts of the existing fence to attach a new fence to and in process, provide this block with a large saving. We ensure that all of our contractors are aware of the importance of being cost effective whilst delivering quality work.